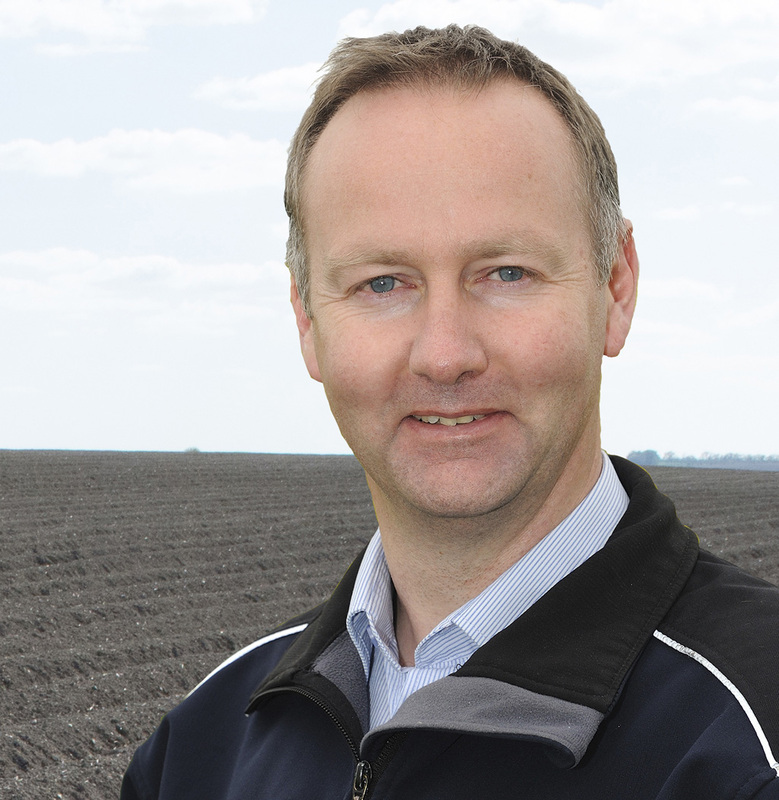 A nationwide potato growers’ survey is set to evaluate the wider implications of all key soil pest issues, and assess whether growers are winning the battle against losses, or identify if problems are getting progressively worse. The first full survey directly addressing all key potato soil pests, it seeks to evaluate how growers perceive the effectiveness of current IPM measures in the field, and the impacts that adopting new practices have on profitable potato production, reported Syngenta Potato Campaign Manager, Mark Britton (below). He highlighted that the questions have been designed to focus on the practical and financial implications for growers here and now, but would also have a valuable function in helping to shape future research and trials’ priorities to develop appropriate solutions. He cited the survey should take growers less than 10 minutes to complete. 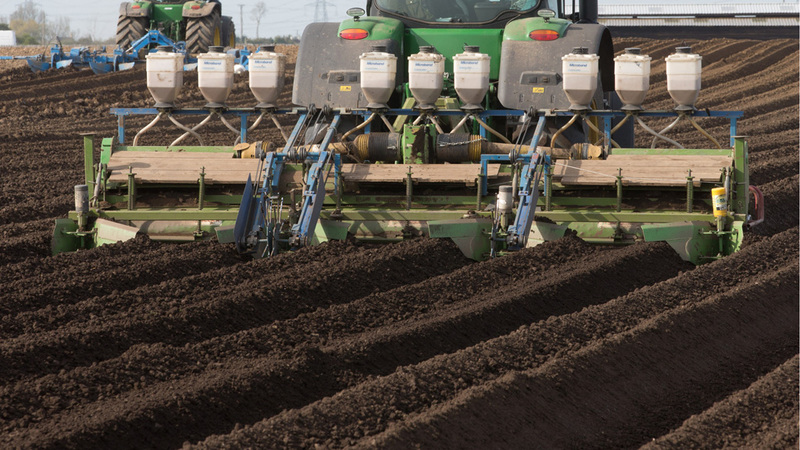 The on-line survey will evaluate the number one soil pest, PCN, along with Free Living Nematode (FLN) and wireworm. The survey is available to complete now, and will be extended to run until the end of January.